One of the few cases where the sequel is better than the original! 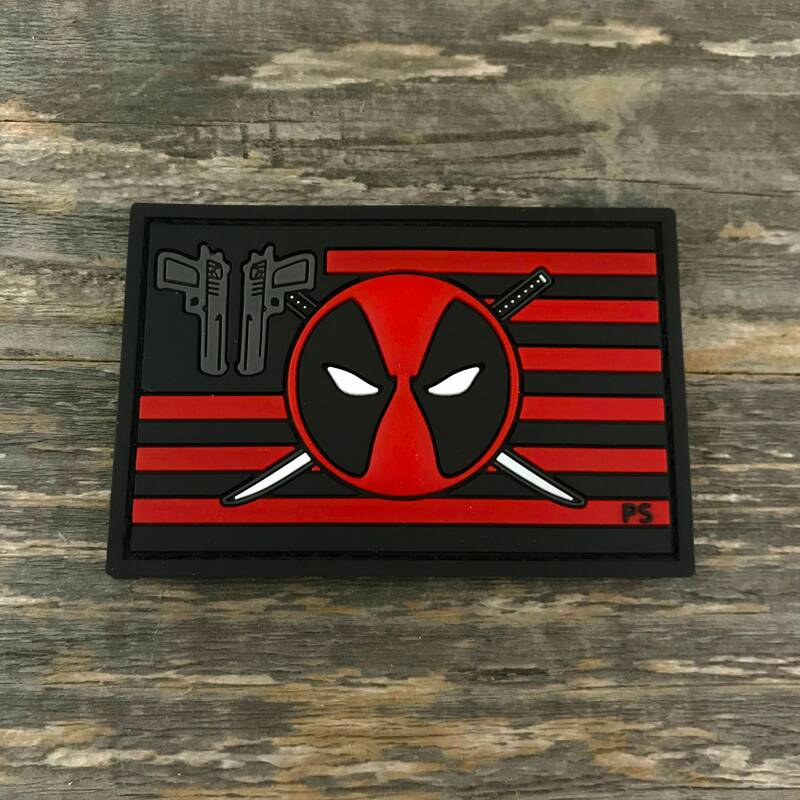 PVC Morale Patch backed in velcro. 2" x 3".